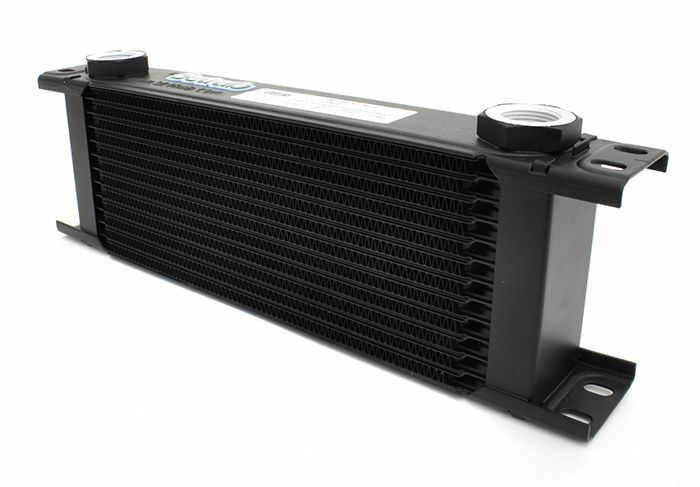 Each PERRIN oil cooler maximizes heat dissipation without pressure build-up. Oil-ways are interspaced with airway corrugations providing optimize heat transfer. While the oil passages use "turbulators" to break down boundary layer effects in the oil flow. 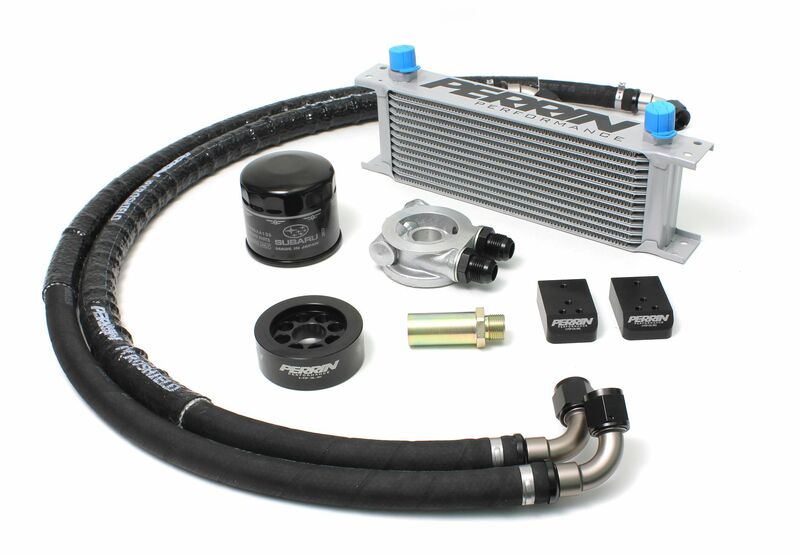 PERRIN's FR-S/BRZ oil cooler kit uses lightweight Aeroquip brand -10 hose that is rated for 250psi and 215F. 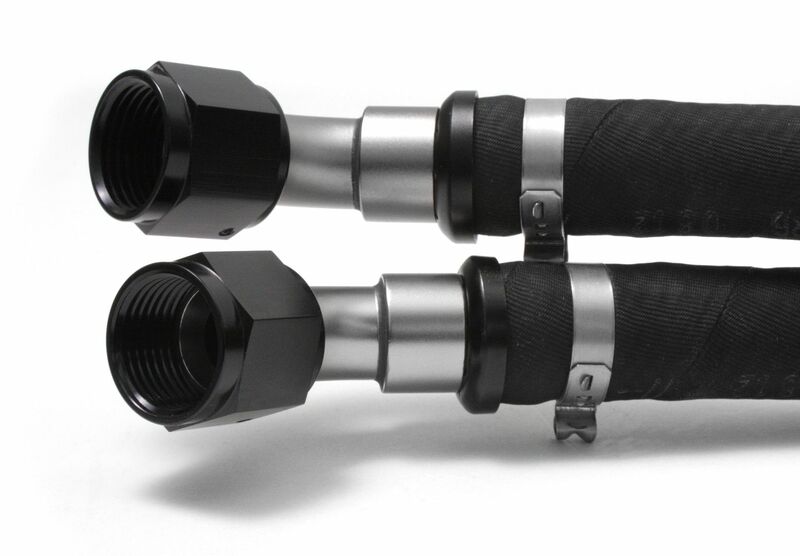 Each hose consists of anodized -10 push-lock type aluminum hose ends. These fittings are designed to fit without the need for clamps, but we take the extra step and add a clamp ensuring they will never come apart. 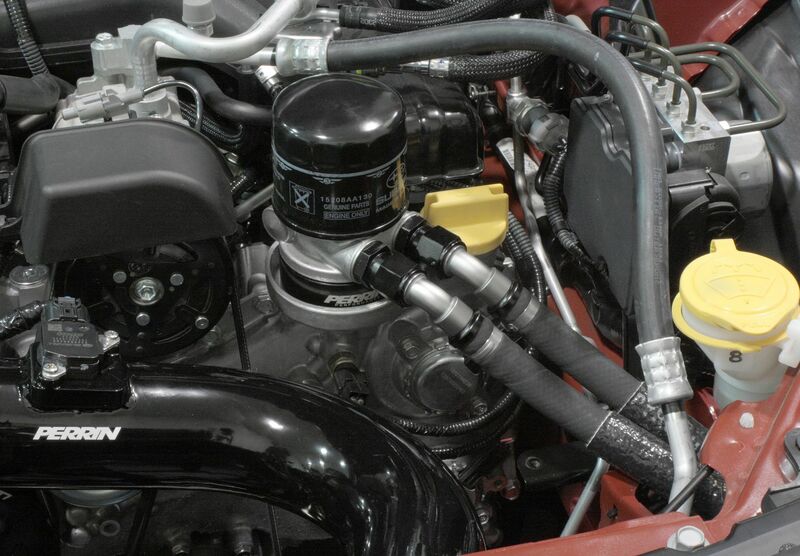 Unlike other kits that make you assemble your hoses, PERRIN preassembles them for you! 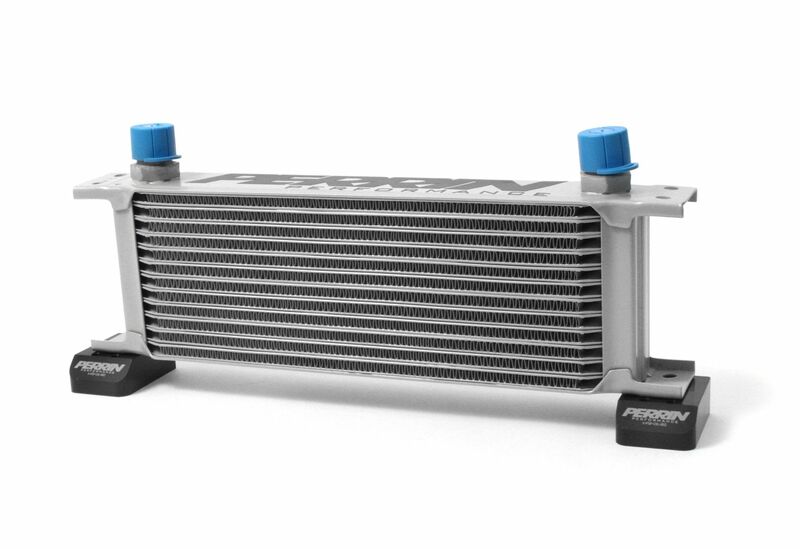 Air to Air Cooler 9.875" x 4"
They made sure that the PERRIN oil cooler would install seamlessly with most aftermarket intakes. 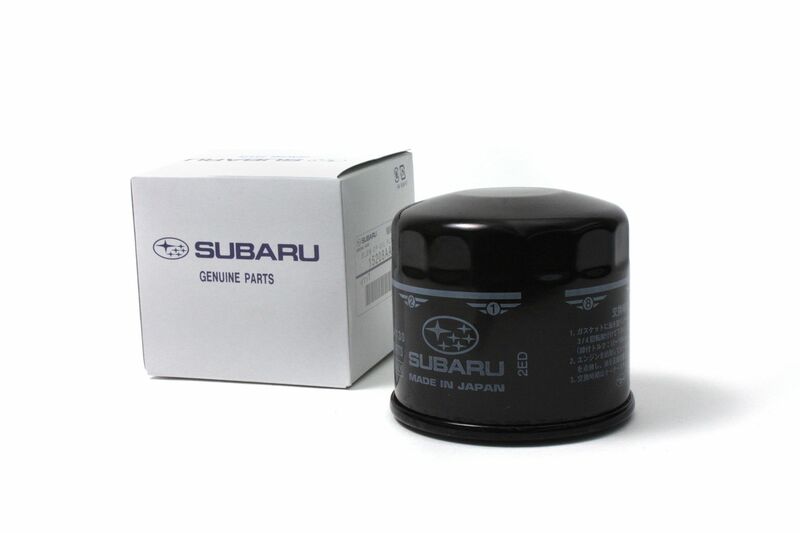 This has been tested to work with the stock intake, PERRIN CAI, Vortech SC. 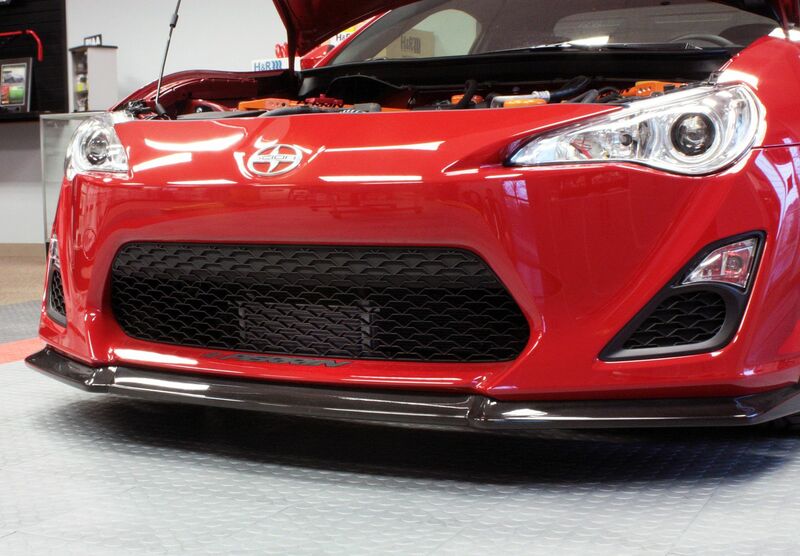 Oil temp makes a big difference in your FR-S or BRZ's ability to to make consistent horse power. 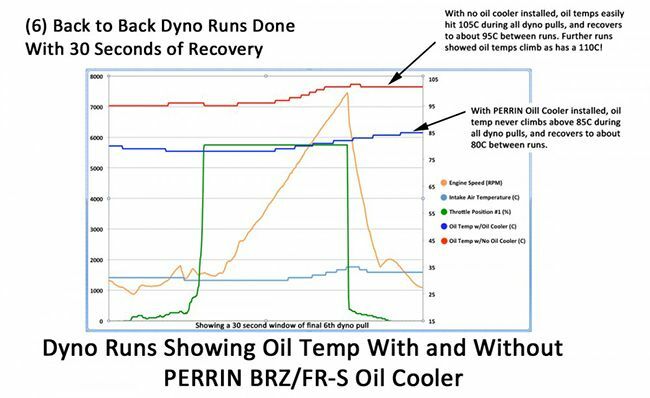 We have learned that your factory engine oil temps can get out of control which can lead to loss of power and major engine failures. 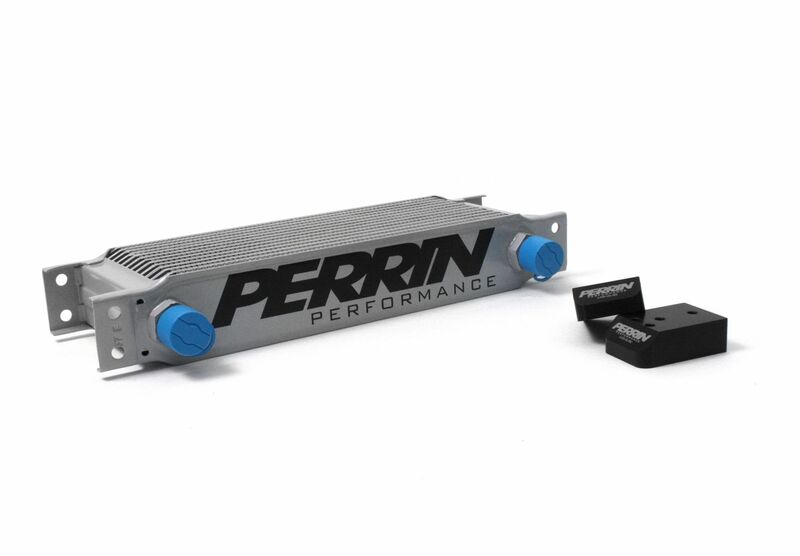 The PERRIN Oil Cooler will keep your temps in check and your HP consistent. 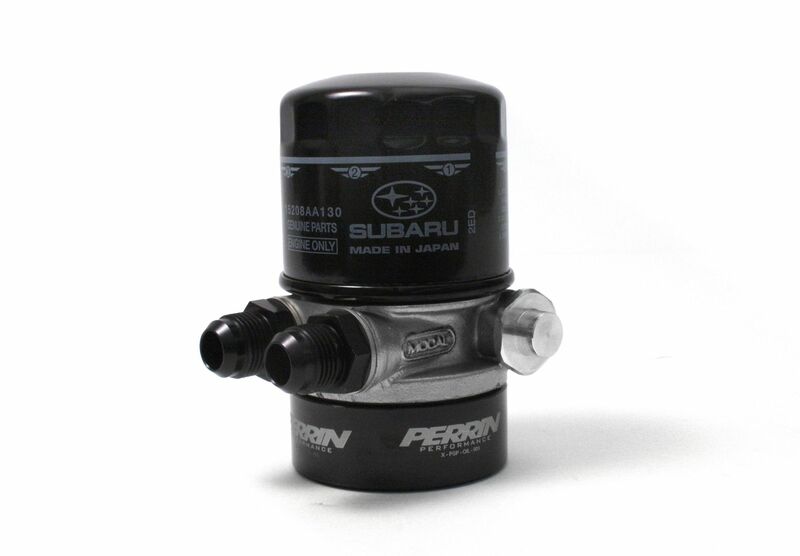 Consider a PERRIN oil cooler to be one of the main building blocks to your BRZ/FR-S. NOTE: Now comes in BLACK only.